If you do five minutes of push ups five days a week for a month, by the end you will have a strong set of pectoral and upper arm muscles. You can equally choose to develop any set of muscles in your physical body in the same way; a minimal time commitment practiced regularly. 1) Belly breathing – For a few minutes I drop my awareness down into my belly and focus on the breathing in that part of my body. The function of this meditation is to reduce conceptual thought as well as build relaxation and focus. When you place your awareness in the belly this helps you to ‘duck under’ all of the conceptual/emotional activity and busyness that you find in your head and heart! 2) My emotions as waves – I take the images of waves rising and falling as my object; my comfortable or ‘happy’ emotions are like the peaks of the waves, the uncomfortable or difficult ones are like the ‘troughs’ or low points of the waves. I just go with the mindful emotional flow, not getting stuck with the highs or lows, observing the changes. 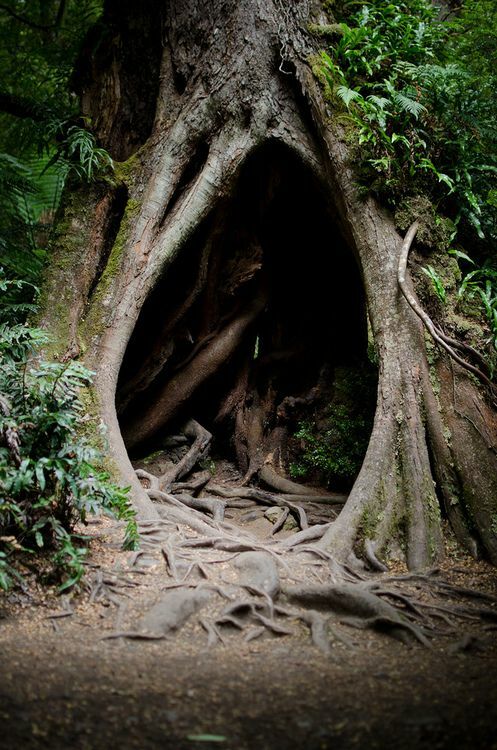 The function of this meditation is to facilitate healthy emotional flow states. 3) My goals – I recall what my main work goals are for the week, as well as my monthly service and income goals are. Having done so I then generate a strong intention and desire to realize these goals. I then relax and breathe with these intentions. This helps me develop clarity of intention and focus on what I really want / need to get accomplished. So, I think you can see with the above examples, if you do them or short bursts on a regular daily basis then you are going to achieve quite a lot. Of course doing longer meditations when you can is recommended, but if you just did short daily meditation as a discipline it can make a real difference. 1) Here is a five minute free meditation recording on transforming your stress. 2) I have a short online meditation course called ‘Get Your Meditation Practice Started Now’ which includes three five minute meditations that are great for getting a strong basic foundation. It is on special offer at the moment, at just Sing$25. 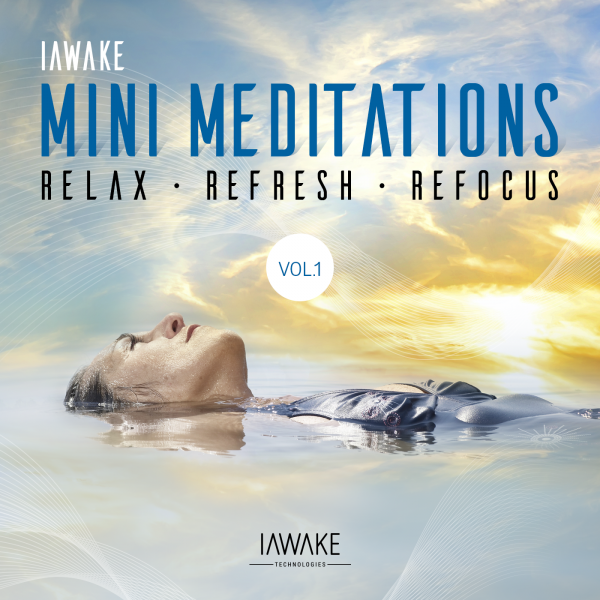 3) I-Awake technologies have just released a set of tracks called ‘iAwake mini-meditations’which focus on integrating peace-promoting sound technology into short meditation tracks. You can see the full details below, and read about my take on using technology in your meditation practice here. So, here’s to making our meditation practice short and sweet! Special Introductory Offer $29 (20%off) Digital Download : Thru August 10th Only! Click HERE to listen to the free sample track! This entry was posted in Class and workshop updates, Integral Meditation Practice, talks and recordings, Uncategorized and tagged effective meditation, integral meditation class workshop, meditate in singapore, Meditation in Asia, Meditation in Singapore, mindfulness, short meditation. Bookmark the permalink.